WHAT A LOVELY CAR THIS REALLY IS!! LOW RATE FINANCE AVAILABLE!! 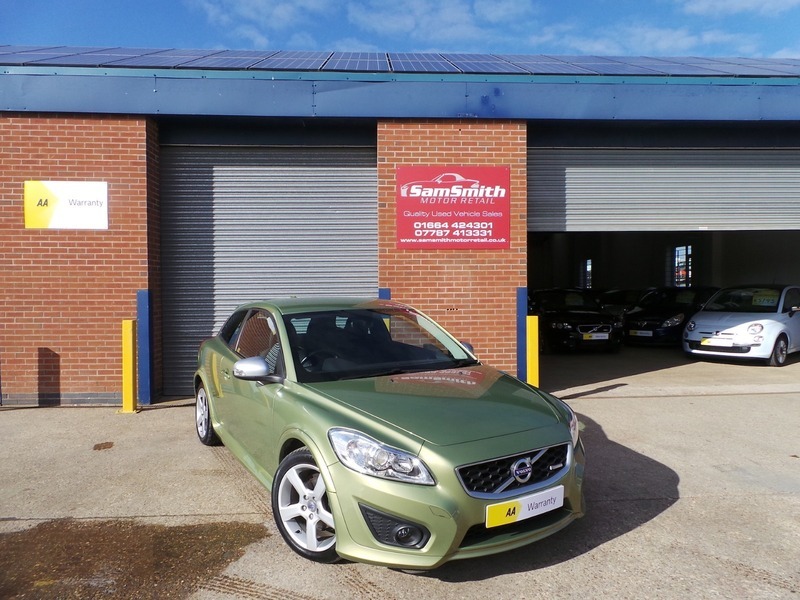 We are proud to offer for sale this lovely 2 owner Volvo C-30 R Design. Stunning colour this car really does stand out from the rest. Great specification and drives as you would expect a 28,000mile Volvo too drive. Very rare 2.0L engine that gives great performance along with good economy! All of our cars go through a very thorough workshop inspection, get freshly serviced and come with a 3 month fully comprehensive (parts and labour) warranty and AA cover. Every car we sell is HPI clear with certificates to prove. LOW RATE FINANCE DEALS AVAILABLE. Open 5 days a week and weekends by appointment. Please call for availability & viewings.